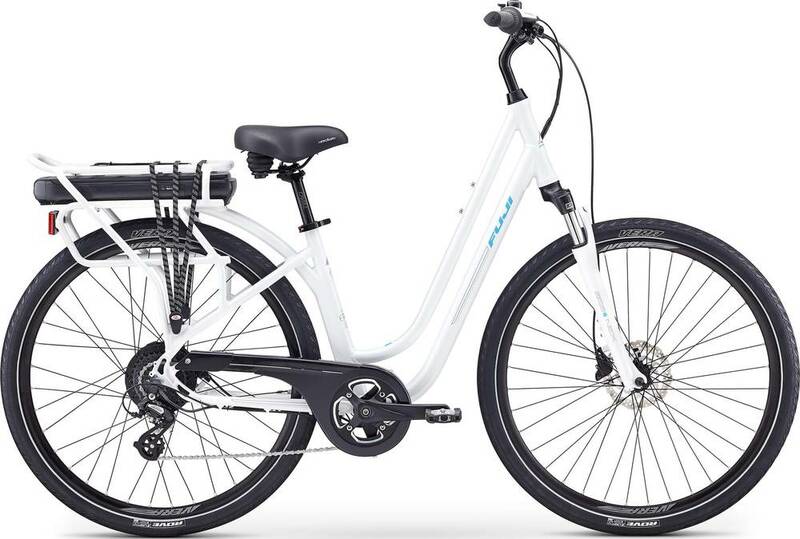 The 2019 E-Crosstown LS is an aluminum frame comfort bike by Fuji. Similar bikes are easier to ride up hills than the 2019 E-Crosstown LS. The 2019 E-Crosstown LS is geared about the same as similar bikes for riding downhill.